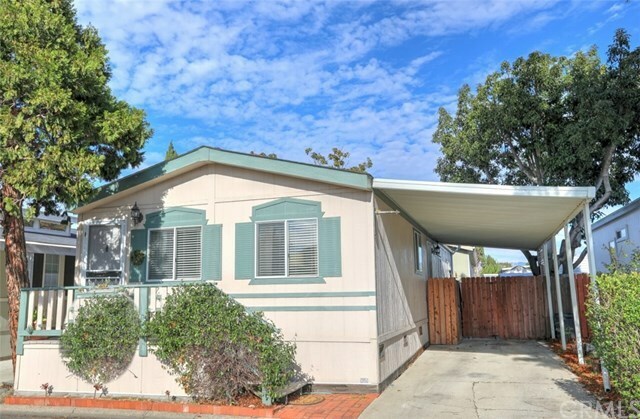 Great 3 bedroom 2 bath manufactured home in Creekside Mobile Home Park. Open floor plan with high ceilings and lots of natural light. This is a pet friendly community and offers walking trails, community swimming pool, and a great recreation room.